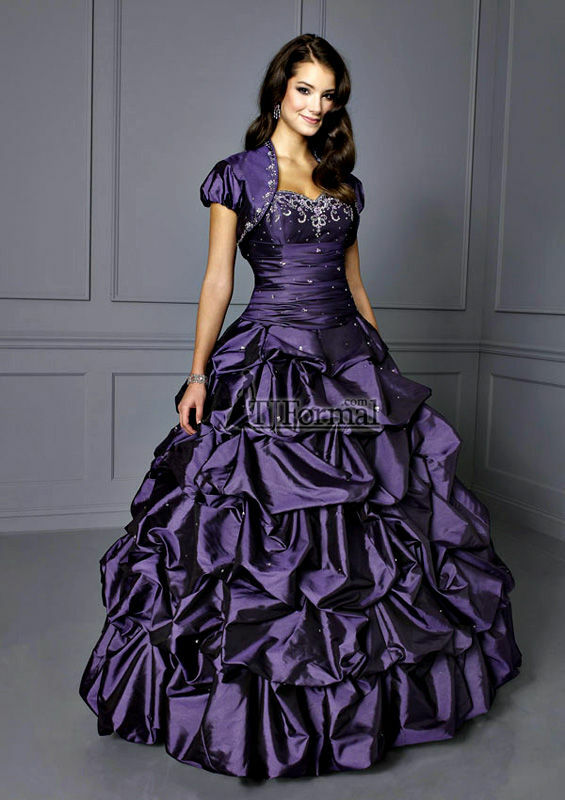 "When scouring around for the perfect formal dress, one of the most important things to consider is style. Still, it's often difficult for women to choose between a fitted skirt and one that is flowing and feminine. Believe it or not, a girl can have it all. And, some of Hollywood's most stunning starlets have recently proved this. Eva Mendes, one of the loveliest Latinas in Hollywood, recently stepped out at a premiere for The Other Guys in a seriously striking ensemble. The talented beauty was dressed in a cream-colored short cocktail dress that featured a perfectly plunging neckline. However, it was what fell below the bodice that has us in awe. Mendes' dress featured two skirts - one that hugged her bodacious bod and another which was poofy and fun. Not so surprisingly, country cutie Carrie Underwood has embraced this fad as well. In fact, the beautiful blonde was photographed at this year's People's Choice Awards in a black and white semi-formal dress that embraced the same, dual-skirted style. For women who are thinking outside the box, two skirts on a dress may be key." I never thought about "convertible dresses" before! Thanks - what a GREAT idea!! !